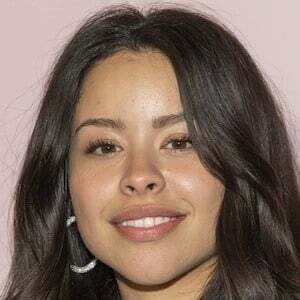 Played the role of Kathy on the television series The Secret Life of the American Teenager and also took on the role of Mariana Foster on The Fosters in 2013. 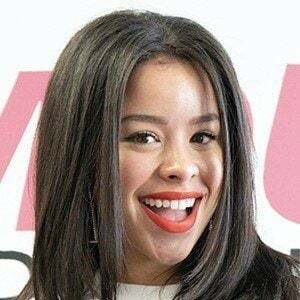 She later reprised her role as Mariana in the Fosters spin-off Good Trouble. She made her television debut on a 2006 episode of CSI: Miami. She had her breakout film role in the 2012 independent film Girl in Progress. She has lived in Houston, Los Angeles and New York with her family. Her father's name is Sonny and she has a sister named Savannah. She has dated Jeff Wittek. She co-starred in the 2012 drama Girl in Progress with Eva Mendes.